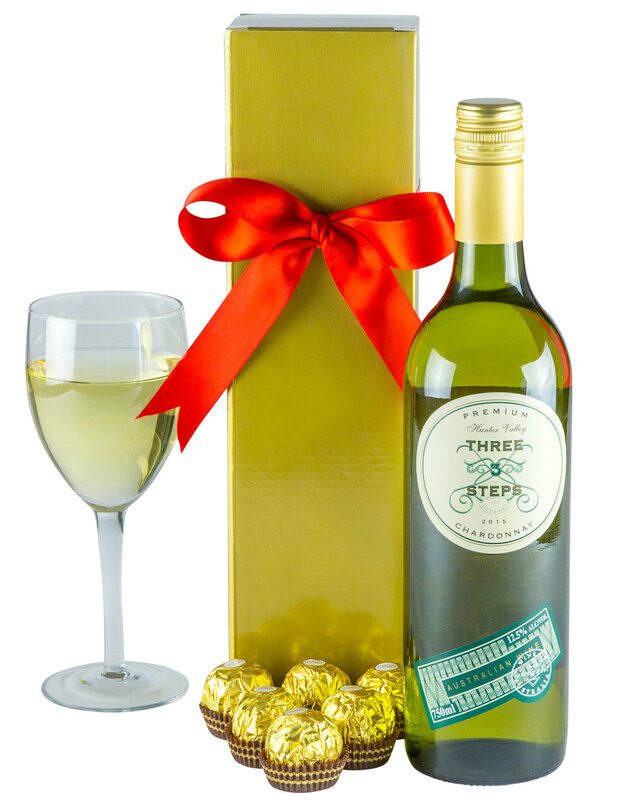 An impressive white wine gift box. 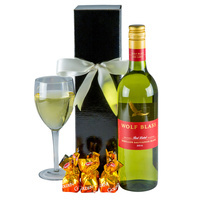 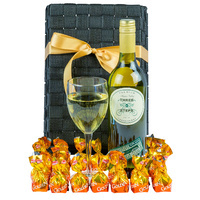 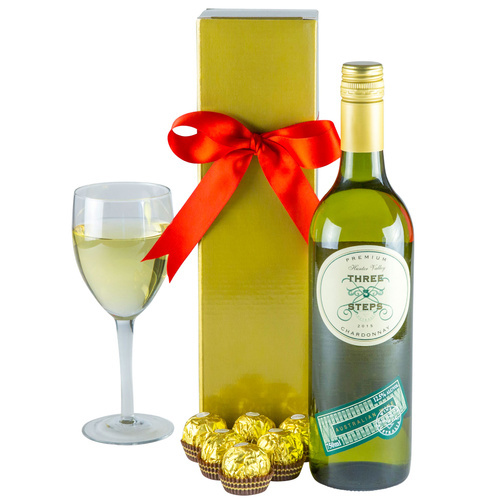 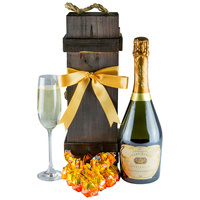 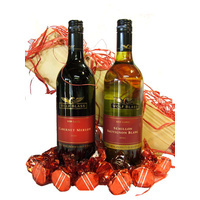 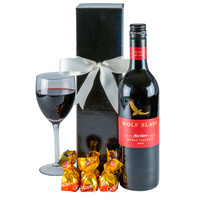 A fruity Hunter Valley Chardonnay perfectly packaged with quality chocolates. 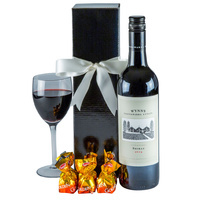 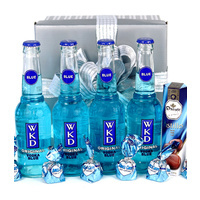 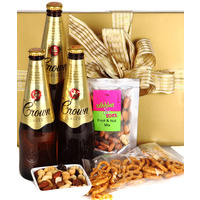 The perfect gift for clients, staff, family & friends!